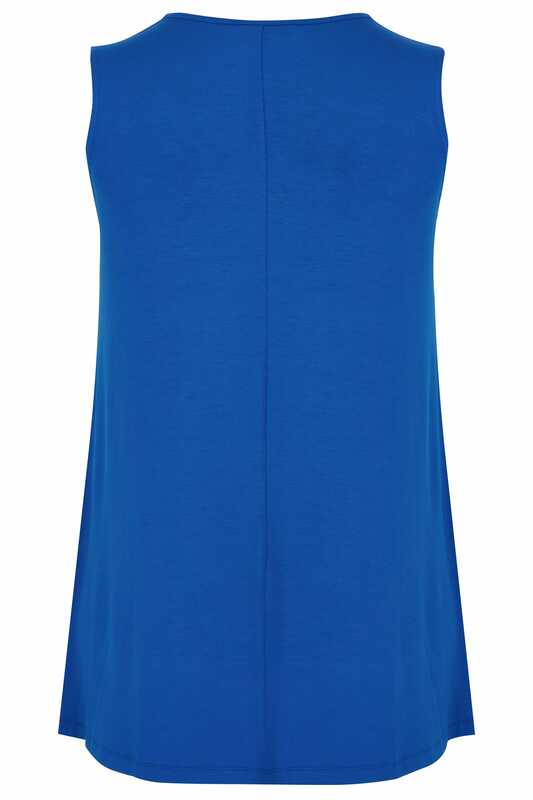 Brighten up your wardrobe with this staple vest top. 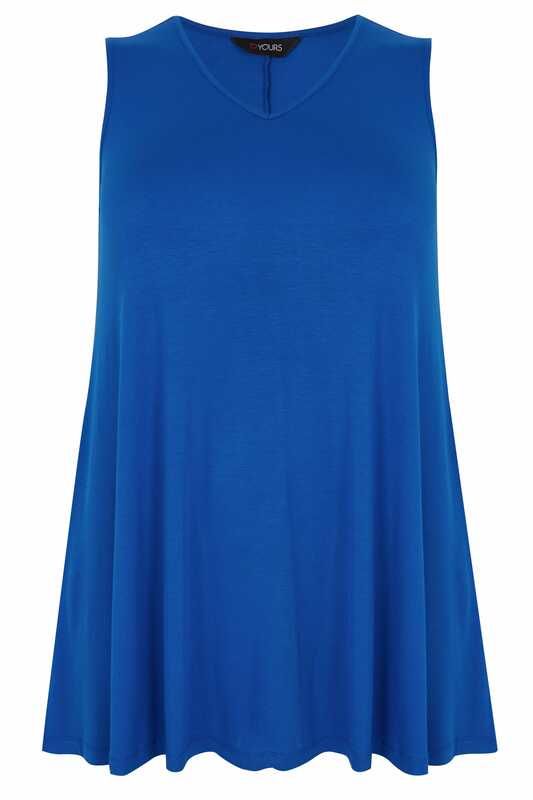 Made from a comfortable stretch jersey fabric, its flattering longline style features a feminine v-neckline. Team with denim and flats for effortless off-duty appeal. An easy-to-wear option, perfect for those casual days!